The AHE Newsletter was started in September of 1989. It was developed to help support Seventh-day Adventist families with home schooling. The newsletter was the beginning of the AHE ministry. 20 plus years later, AHE is still going strong, and our newsletter is also still with us. Our newsletter is here to support you with your home schooling journey. With the growing interest in home schooling has come ample voices and views about how to do just that. When AHE started, information on home schooling was limited and having the newsletter was a way to share how to do it. Now, we look at all the information and often don’t know which way to choose… “Which way is best?” we wonder. Well, AHE is still here to help parents find their way through the maze of information. The newsletter is founded on our faith, as Seventh-day Adventists. We’ve been given counsel in the Bible and through the book of Education by Ellen White. We explore concepts that keeps our education grounded with our faith. We explore how to actually accomplish some of the counsel we’ve been given. We share ideas that work for us as individuals and we encourage one another as we travel along this path together. The AHE Newsletter is currently edited by Melissa. We do encourage all to share as they are able and willing. Articles are not meant to be solely written by Melissa. We want all of you to feel welcome to share ideas on a myriad of topics… or even to simply share an experience in your home school. Simple accomplishments can sometimes be milestones for us and they are meant to be shared to encourage others! The AHE Newsletter is put out monthly. Instead of being a print edition, as it was for many years, we have now moved to an email format. This saves costs for you and for the ministry of AHE. To sign up for our monthly newsletter, you simply need to click on the link in the upper right column. 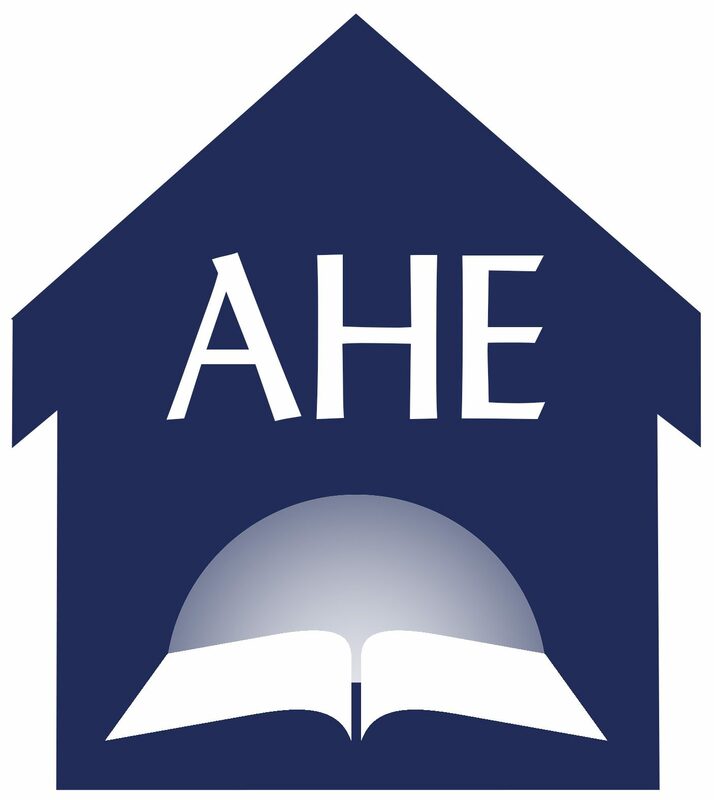 I am almost sure you will be blessed and encouraged by signing up for the AHE Newsletter. There aren’t any like it that will encourage you with your home school needs and your faith at the same time. Let’s walk this path together! Click the word SUBSCRIBE to join our newsletter mailing list.